Kids in Distress Services Inc. in St. Clair County will be able to help even more local children this year thanks to a donation from an area recycling company. 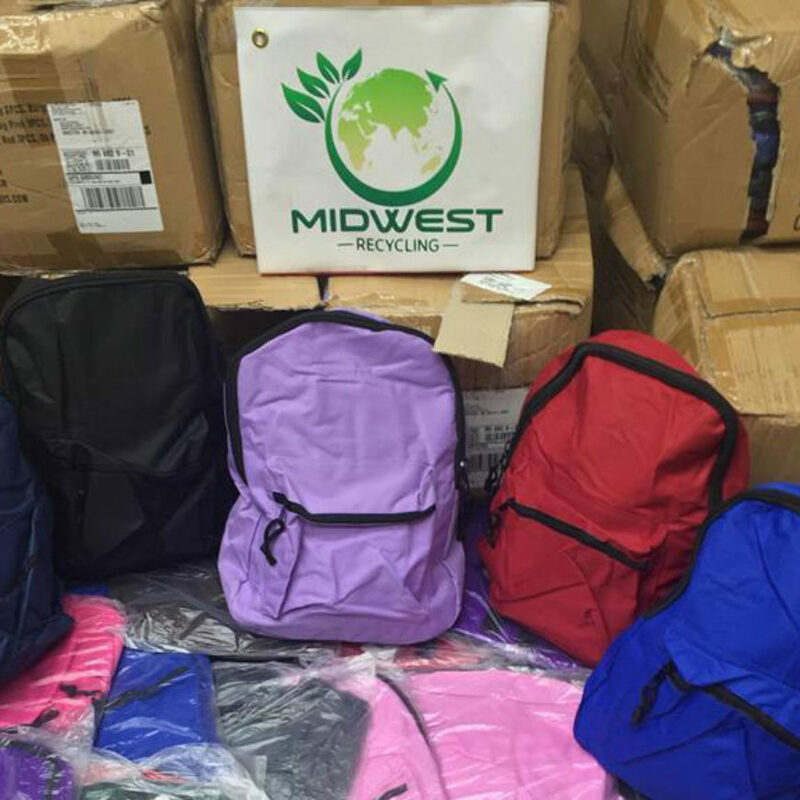 Midwest Recycling is a worldwide distributor of used clothing and shoes for women, children and families in need. They specialize in the placement and maintenance of more than 600 bins in partnership with Greater Detroit and West Michigan communities, businesses, public schools and houses of worship. “We are always looking for local companies and charities to team up with and serve those most in need” Abe Hachem, president and CEO of Midwest Recycling, said in a press release. Kids In Distress Services Inc. is a 501c3 charity based in St. Clair that was founded in 2002. The sole purpose of the organization is to provide free clothing to local underprivileged and displaced children. Jane Robinson, director of KIDS, created the organization after taking in two foster children who had nothing but the clothes on their backs, states the KIDS Facebook page. At that time, there were no resources available for her to get clothes for them. In 2002, Robinson created Kids in Distress Services and ran it out of her garage. The organization was moved to a storage facility in 2003 then onto the store building in 2004 where it currently is housed. Children who receive aid from KIDS are sent through a referral system. Community-based agencies such as churches, schools, hospitals and human services that are familiar with referred individuals and their financial situations send them with referrals to the store. The KIDS Facebook page finds that children helped by KIDS are often found to be foster children, fire victims or homeless, but most frequently, they are from low-income households of parents who cannot find work. he market for services provided by Kids In Distress Services is all of Saint Clair County, a small portion of southern Sanilac County and Eastern Macomb County. In 2016, KIDS helped over 17,000 children from the communities they service. Kids In Distress Services Inc. is based at 1114 S. Seventh St. in St. Clair. For more information, call 810-326-4505, email kidsindistressservices@sbcglobal.net or go to kidsindistressservices.org. The organization can also be found on Facebook at facebook.com/kidsindistressservices.